Starwood Hotels has revealed a massive data breach that could affect a whopping 500 million customers. Starwood customers around the world are searching for answers following news of a massive data breach at the hotel company. Starwood’s parent company, Marriott, announced last week that information on as many as 500 million Starwood hotel guests has been compromised and that the unauthorized data access has been going on since way back in 2014. In a story from Associated Press, Marriott officials said credit card numbers and expiration dates of some guests may have been taken. 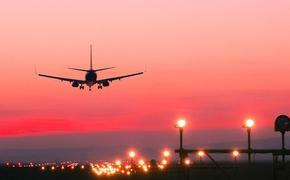 As many as two-thirds of those affected could have had a wide array of personal details revealed, including their mailing address, phone number, email address, passport number, Starwood Preferred Guest account information, date of birth, gender, arrival and departure information, reservation date and communication preferences. For some guests, the information was limited to name and sometimes other data such as mailing address, email address or other information. It's a massive breach and a huge black eye for Starwood and Marriott in a very competitive hotel market around the world. To their credit, Starwood and Marriott officials are owning the problem, which they say they cottoned on to around Nov. 19. The Marriott website says the company is "devoting the resources necessary to phase out Starwood systems and accelerate the ongoing security enhancements to our network." Emails are being sent out to customers who may have been affected, and Marriott has set up call centres for people to dial into if they have questions. For Canada and the United States, that number is 1-877-273-9481. The centre is open seven days a week. The company manages more than 6,700 properties around the world. "We are supporting the efforts of law enforcement and working with leading security experts to improve," the company says on its website. 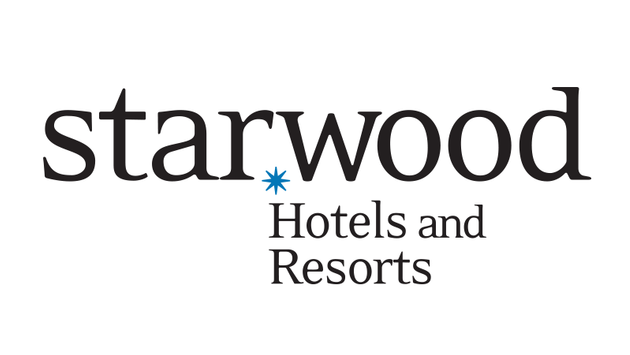 "Marriott is also devoting the resources necessary to phase out Starwood systems and accelerate the ongoing security enhancements to our network. "